Inmates at an Indonesian prison paid for luxury cells equipped with air conditioning, flat-screen TVs and private washrooms, anti-graft officials said, in the graft-riddled country's latest corruption scandal. 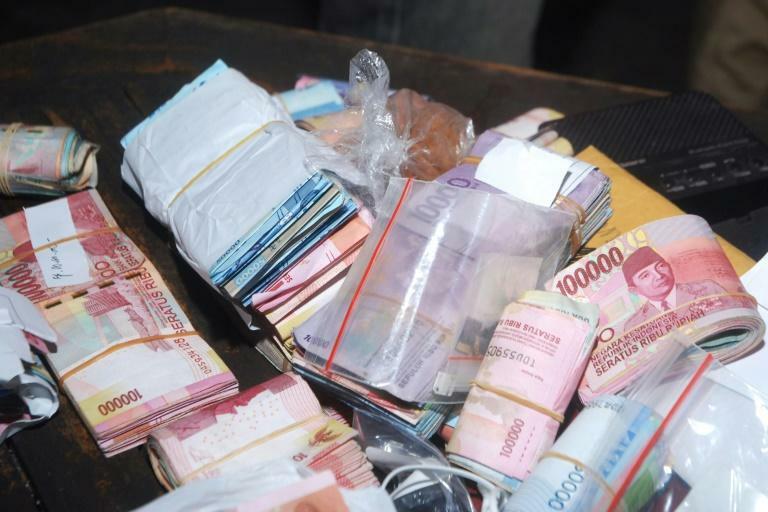 Jail staff allegedly took bribes of 200-500 million rupiah ($14,000-$35,000) from inmates to renovate cells and supply banned mobile phones or even let them temporarily leave prison, Indonesia's Corruption Eradication Commission (KPK) said. 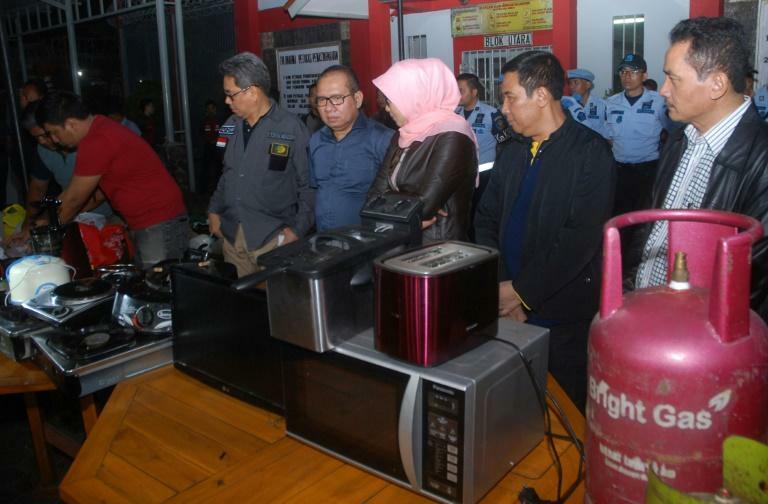 Anti-graft agents arrested five people connected to the scandal at Sukamiskin prison, including inmates and the warden who got cash and a pair of vehicles to look the other way, it added. A raid on Sunday turned up several cells that featured modern bathrooms with hot showers, full-sized refrigerators, coffee makers, microwave ovens and stereo loudspeakers, the KPK said. "We apologise to the Indonesian people," Sri Puguh Budi Utami, the director general of Indonesia's prisons, told reporters late Sunday. "We're very sorry that we still have not been able to maximise our monitoring systems." A former tax official now serving time at Sukamiskin was once photographed watching a tennis tournament in Bali and had even travelled overseas on a fake passport when he was supposed to be in another jail. The prison's other inmates include a former chief justice and ex-house speaker Setya Novanto, who was convicted in April of taking millions of dollars in kickbacks and bribes linked to the national roll-out of government ID cards. They were not among the inmates or prison staff arrested Sunday. Indonesian prisons are more commonly known for their poor conditions and outbreaks of violence. But it is an open secret that the rich and powerful can buy luxury on the inside, prompting the government to warn last year that it would jail guards or other staff caught taking bribes from inmates in exchange for special treatment. In one of the highest-profile cases, a businesswoman imprisoned for bribery had a cell with a spring mattress, couch, refrigerator, television and air conditioning -- and adjoining karaoke room.